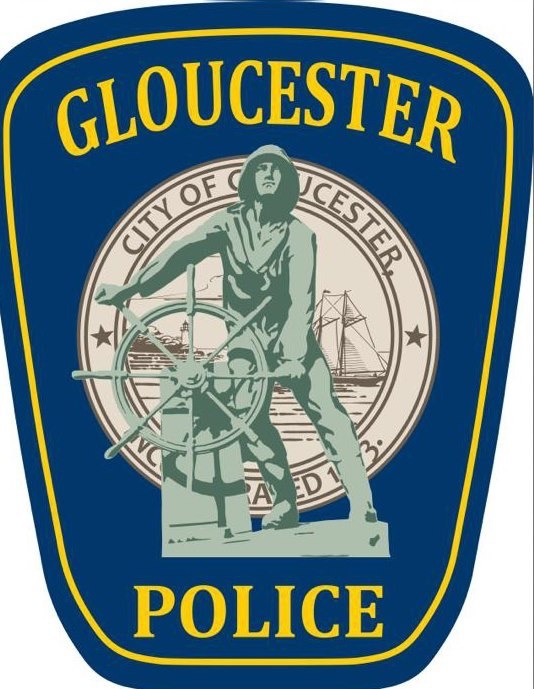 Saturday, April 22 Gloucester Police Department answered the call for volunteers. 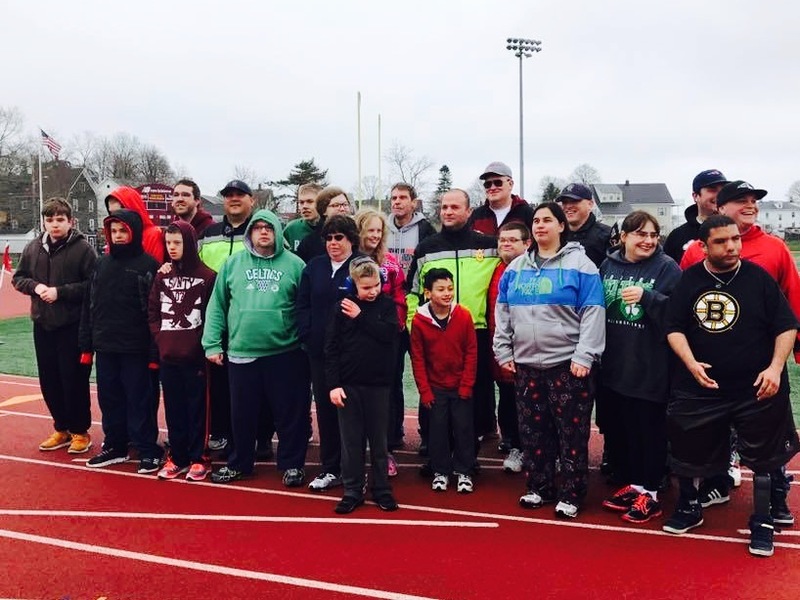 GPD assisted Cape Ann special Olympics coaching staff in getting times and distances of the athletes in preparation for their state qualifiers on May 21 at Milton Academy. Track and Field practice is every Saturday from 10am to 12noon at GHS all athletes and volunteers are welcomed to join. < Previous First Cape Ann Farmers Market of 2017 this Saturday at the Cape Ann Sustainability Fair!